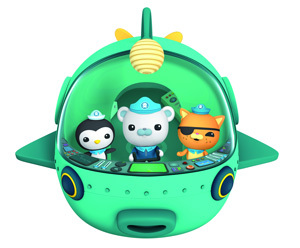 We know lots of you are big, big fans of the Octonauts, and so we’ve got some exciting news – you can now enjoy the Octonauts right here on Fun Kids! Listen to Captain Barnacles, Peso, Kwazii and the crew every weekday at 2.30pm in Fun Kids Junior as they tell us about another extraordinary creature they’ve discovered during their adventures! 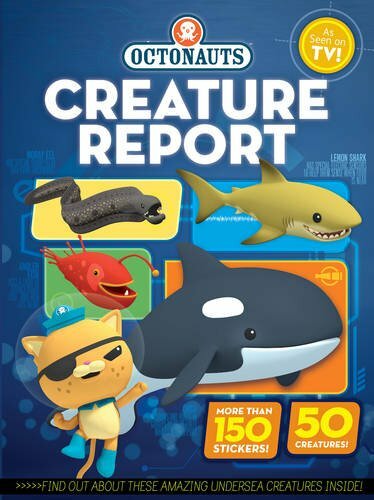 And to find out even more about these creatures, make sure you check out their new book, Octonauts Creature Report! Inside you can learn about 50 undersea creatures, from anglerfish to orcas, with each page packed with interesting facts. There are over 150 stickers included so readers can complete each of the reports alongside the Octonauts.